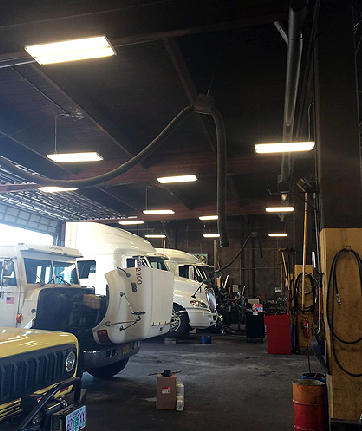 Retrofits - reduce your commercial lighting expenses. Is your building or older equipment wasting energy and money? We can provide you the information, expertise and incentives you need to install energy-efficient lighting and controls, high efficiency heating and cooling systems, motors, variable speed drives, compressed air systems, and more. Through a combination of technical services and incentives, the Energy Trust program is designed to help commercial and industrial customers replace aging, inefficient equipment and systems with energy efficient alternatives. Call your Ally Partner to arrange a convenient time to perform an inspection of existing equipment or systems. The Energy Trust of Oregon offers incentives to commercial establishments. 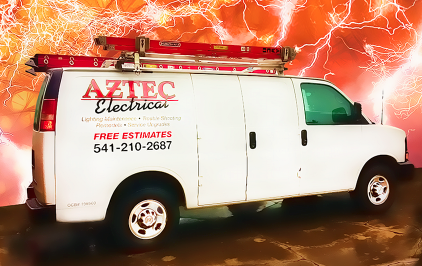 Aztec Electrical is an Ally Partner with the Energy Trust - let us show you how to save money and earn a rebate too - click here.